"Retirement Partners" is in our name for a reason. – It’s a core facet of what we do. We partner with you to either get you into retirement or help you maximize your ability to enjoy a fulfilling life once you’re there. You’ve almost definitely done a Google search for retirement planning. That may be how you ended up here. You generally get a lot of extremely high-level advice: Start saving early, minimize expensive debt, have an emergency fund, plan on living a long life, adjust your risk based on where you are in the process, etc. Or, you’ll find numerous articles deep-diving into the merits of a particular financial product – Life insurance, annuities and other specific investment strategies. 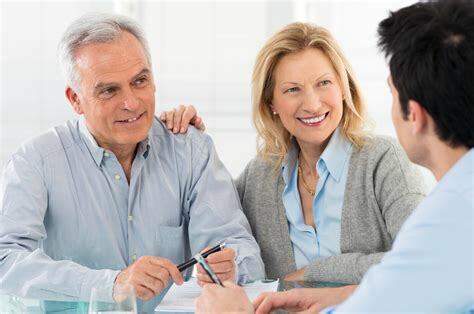 The fact of the matter is that most of our clients are significantly beyond the high-level advice and looking for someone to help them organize and make sense of their complex financial scenario and what their ground-level retirement planning & management options are. Our process starts by assessing your current financial situation, your goals, your concerns, and how you wish to spend your retirement years. We then build a short-term (<10 years) and a long-term (20-30 years) cash flow model. This looks at what sources of income you can expect in retirement vs. how much you will spend and how much you can expect to pay in taxes. The gap between your inflow and your outflow has to come from somewhere, and for most folks that somewhere is their retirement nest egg. 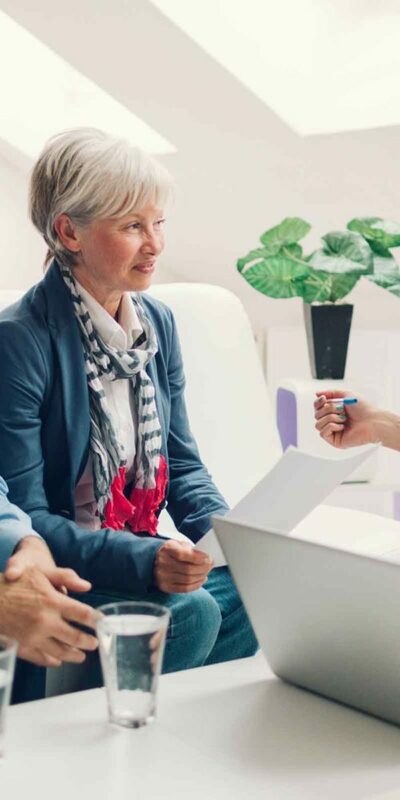 We then assess how best to turn your nest egg into a monthly check, and help you make the necessary changes to get started on the path to a happy retirement. We don't just set it and forget it. Retirement planning is an annual process and we will lead the way each year.